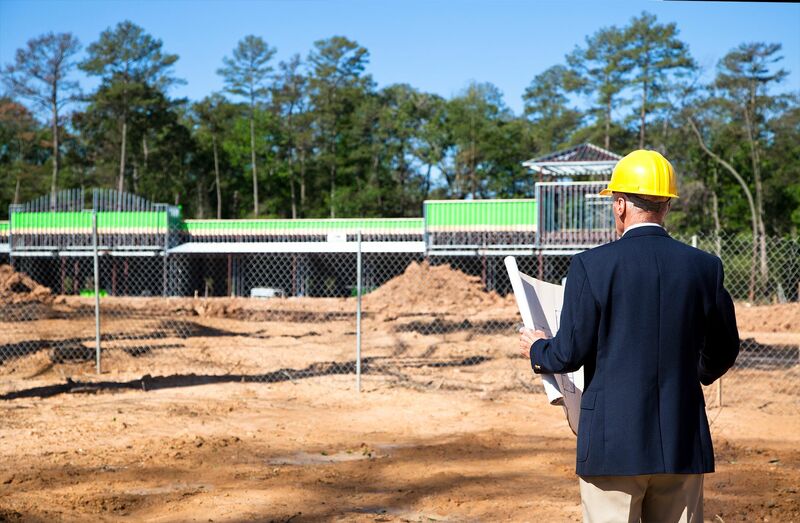 As a premier commercial construction company, we take the time to discuss your project with you to create a detailed plan and ensure your project turns out exactly how you envisioned. Contact us today with any questions regarding our commercial general contracting, construction, or real estate services. We also offer free, no-obligation consultations.